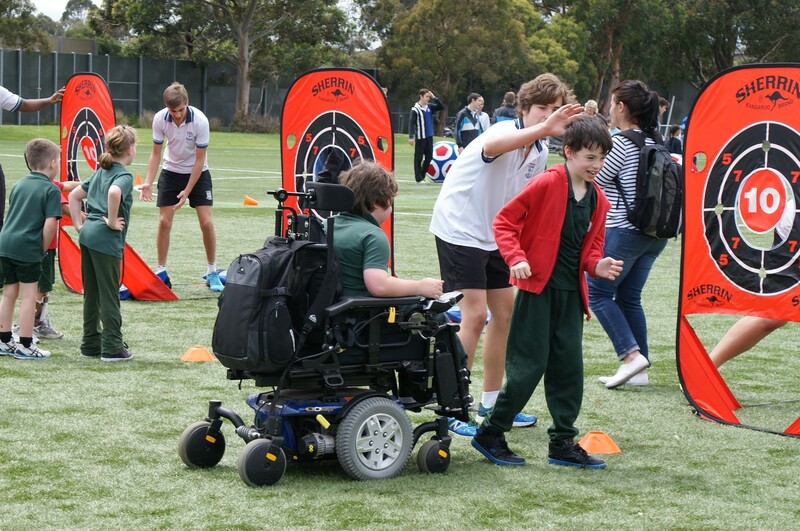 There was a lot of fun, laughter and a little bit of competitiveness in the air at the recent Monash Community Games hosted by Mazenod College. 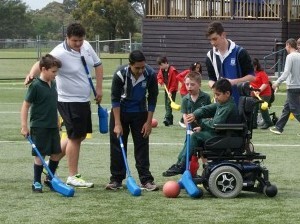 Students from Monash Special Development School and Glenallen School enjoyed a range of activities, including hockey, soccer, volleyball, tug-o-war, baseball and other ball games. Each student received a participation medal and their beaming smiles were matched only by the smiles on the faces of the Year 10 Mazenod College students who worked tirelessly over 12 months to pull the day together. Mazenod College Principal Father Michael Twigg OMI said that both participants and helpers received tremendous joy and happiness from the event. “It’s been a great opportunity for our boys to work with students from other schools and some of them have built lasting connections and life skills through this initiative,” he said.  All activities were tailored for children with disabilities and equipment from the event will be donated to the local schools. Well done to the team at Mazenod College!  Danihers Facility Management is thrilled to support such an inspiring event through our grant program. While we were at the college, we looked in on their Outdoor Learning Centre, which was built using funds from last year’s grants. The area provides sanctuary for 20 species of turtles, frogs and fish, and includes an ongoing breeding program. The project continues to provide a range of benefits to the school community and the local population of turtles. Local students practice their handball shots at the Mazenod Community Games. 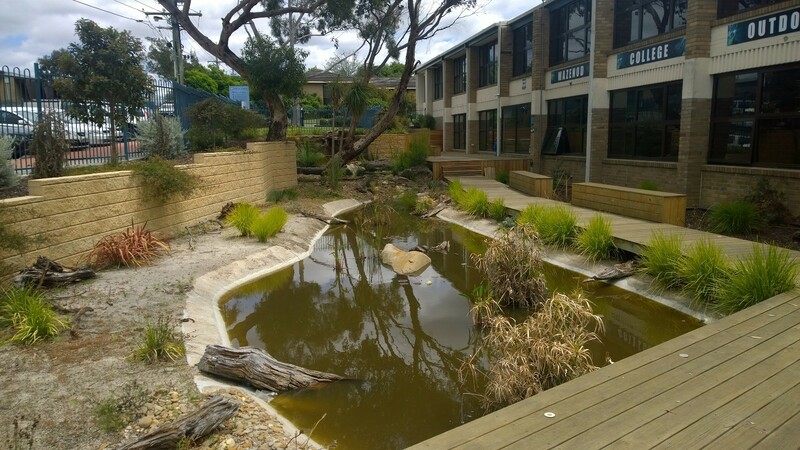 The innovative Outdoor Learning Centre at Mazenod College continues to thrive one year on.